“Great wine can only be made from great fruit that is cared for meticulously”. Located in the foothills of the Helderberg region of Stellenbosch, cooled by summer breezes off False Bay and combining with the other terroir elements, this region known as the Golden Triangle is where renowned winemaker Craig Barnard produces Cavalli wines and brings a fresh outlook to the brand along with an innovative approach with regards to style. He believes firmly that picking fruit early produces wines that are fresher and fruitier with strong ageing potential. 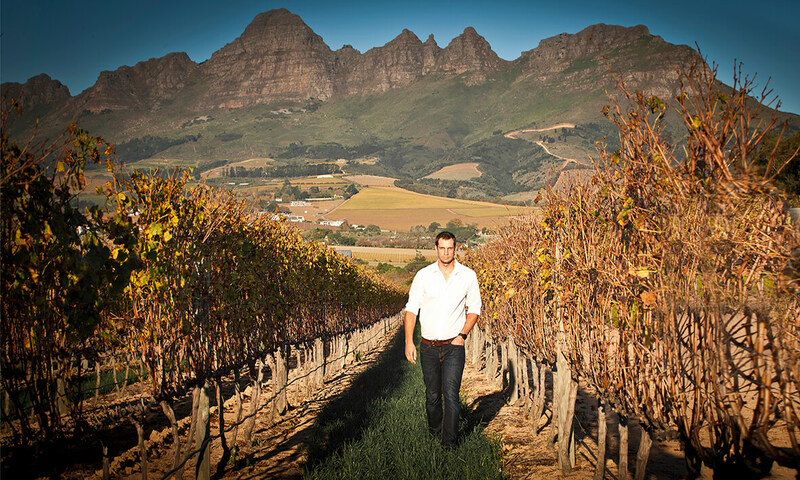 Craig strongly upholds the concept of sustainable viticultural practices, integral to the Cavalli ethos, and as such manages and oversees the development of the vineyards in such a way that only the best quality fruit is produced. "Great fruit can only produce great wine if nurtured and cared for meticulously".